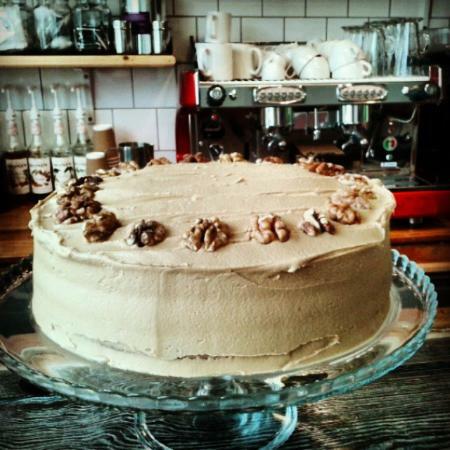 Fantastic cakes, coffee, chilli and even curtains!! 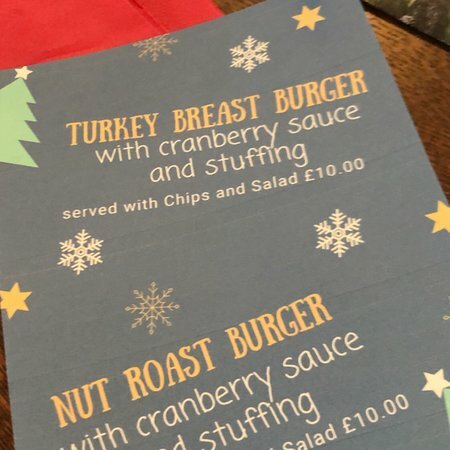 !Fantastic sandwiches at a reasonable pr...... I had felafel burrito (wrap) which ...We both had sandwiches, mine was the haloumi and roasted pepper - delicious! 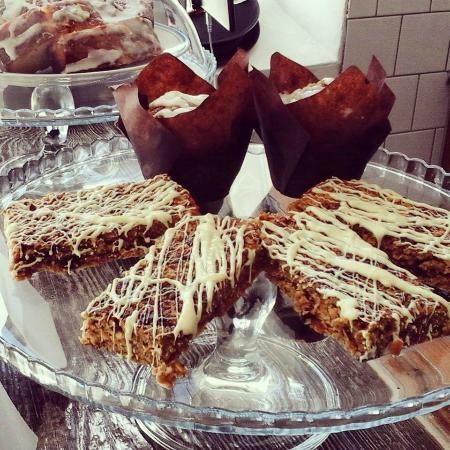 Lodge Dinorwig provides breakfast, hearty lunches, light quick bites and a great range of home baked treats. Lovely friendly place to meet up with friends. Great for walkers and dog friendly. Good menu which caters for vegetarians and vegans as well as those of us that prefer a bit of meat. 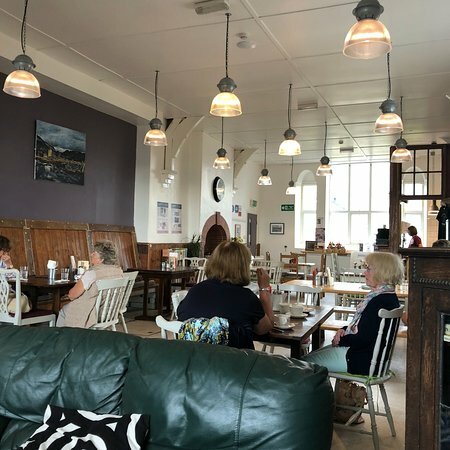 Well worth a visit, for its warm welcome, spectacular views, splendid menu, great coffee and cakes, excellent service, bright airy feel, relaxed atmosphere, impressive facilities. Great choice of food, friendly staff and great views over the surrounding area. Inside there are pictures from local artists. The menu is really good, although the sweet potato chips are probably the tastiest. 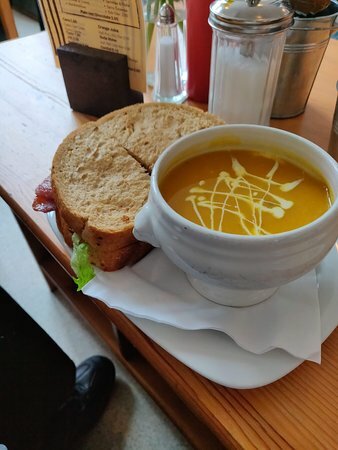 Soup and a roll is a great option as well. 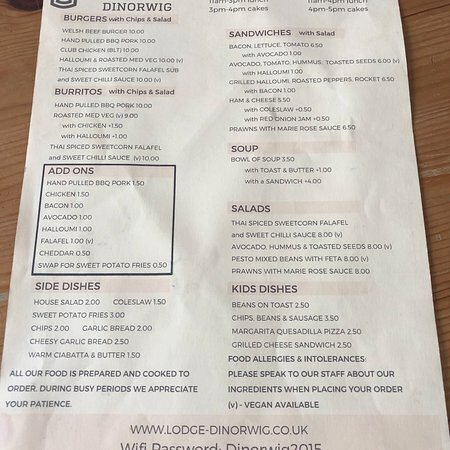 The Lodge Dinorwic is a really lovely, friendly cafe serving up delicious, home cooked fresh food. 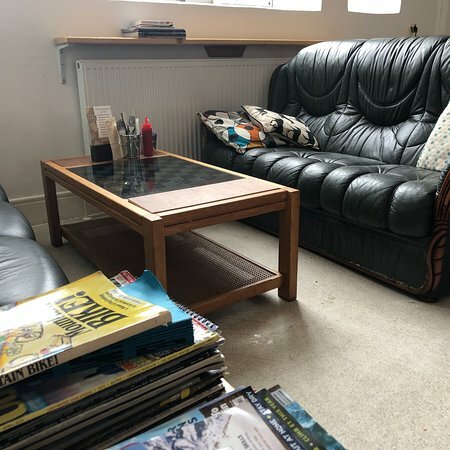 It's spacious inside, the vibe is really relaxing and a bonus for us, they're dog friendly too. Great food, great location and friendly staff. Popped in for lunch and got a great welcome as soon as you walk through the door. 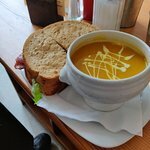 Excellent soup and sandwich, followed by coffee. Really busy on a Saturday lunchtime, so guess lots of others like here too. 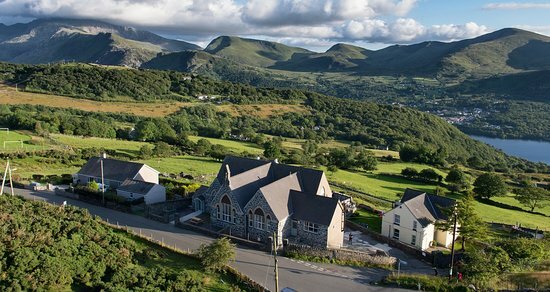 Get quick answers from Lodge Dinorwig Cafe staff and past visitors.